In the hot summer days an air conditioner can be a life saver so you should take some time to help save the life of your air conditioner to keep it clean and help it last longer. 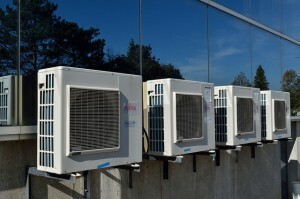 To keep your air conditioner working well you should take some time every month to check the air conditioner out. Pick a certain day of the month to check out the air conditioner then it will be easier for you to remember to do it. The first day of the month is always a good day for checking your air conditioner. Turn off the power to your air conditioner before you start poking around in it. After you have the power turned off take the front off of the air conditioner and vacuum out any visible dirt that you see from the coils. And brush off any leaves or dirt that you see on the outside of the air conditioner. You can take a wet rag and wash off the outside of the air conditioner. Usually you will see a filter that you can take out of the air conditioner. You can usually rinse the filter out in the sink to clean it. You can clean the filter with a mild soap and rinse it in warm water. Let the filter dry off before you reinstall it into the air conditioner. Central air conditioner units also have air filters that should be cleaned. You should clean the air filters of a central air conditioner every month. Follow the instructions for your type of central air conditioner when you clean the filter. The central air conditioner outside should be kept clean. Brush away any leaves or grass clippings that have collected around the central air conditioning unit. Keep the coils clean even if you need to drag your vacuum cleaner outside and vacuum up and debris that is in the coils of the air conditioner. Check to make sure that the pipe that drains the water from the air conditioning unit is not plugged. An air conditioner that is kept clean inside and outside will work more efficiently. It does not take much time to go and check if your air conditioner is clean. It doesn’t cost anything to check the air conditioner out yourself. 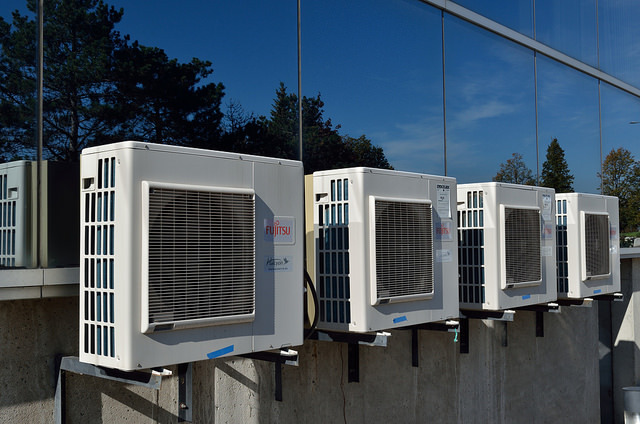 You can save money and your air conditioner will work much better if you take some time every month to make sure that the air conditioner is clean inside and outside.